The Lady Spartans basketball program is hosting their annual Ford Test Drive on Saturday, May 4 in the Middle School parking lot. Anyone 18 years or older with a valid driver’s license can participate in a 3 minute, no pressure test drive in any of 14 brand new Ford vehicles. You can test drive as many vehicles as you want. 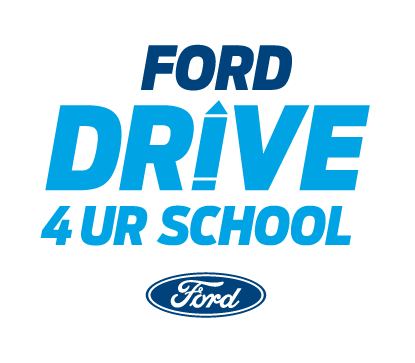 For every driver, Ford will donate $20 to our programs! To save you even more time, Ford is asking that everyone pre-register online this year by going to https://d4ur.com/#/PQxR. If clicking on the link doesn’t work, please copy and paste it into your web browser. Only one driver per address is valid. Money collected from the fundraiser will be split among WHS/WMS Girls Basketball, WHS Boys Basketball, and WHS Band.